SPRING OFFER - BOOK IN FOR WALK-IN PRICE, NICE! No, this is not an April Fool’s joke! This month, Ted’s Mortimer Street store is welcoming spring in due form, by offering bookings in their appointment lounge, for the price of a walk-in treatment. 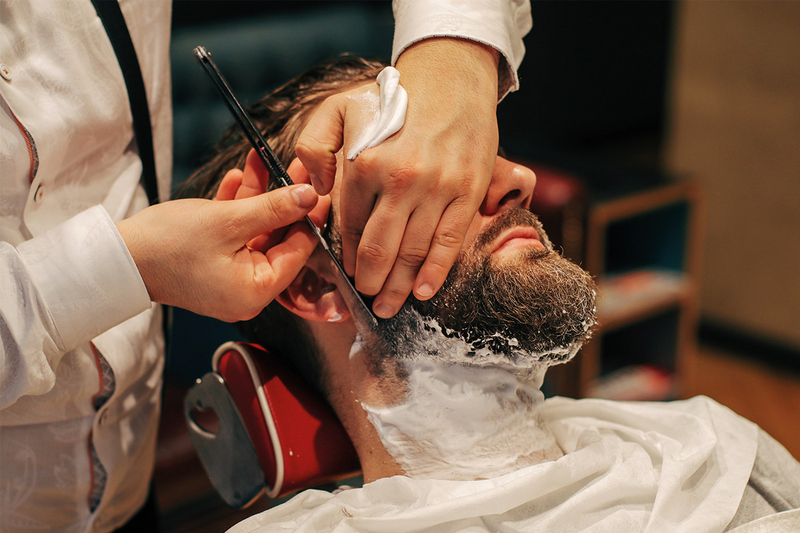 It’s time to see your barber, when it suits you, without a queue! Valid at Ted’s Grooming Room – Mortimer Street only.